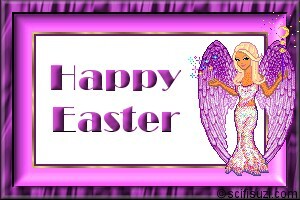 These signature tags and dollz are original creations. 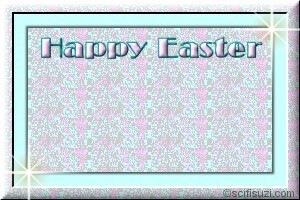 You are welcome to right click and save them for your own use. 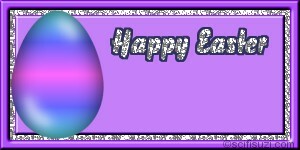 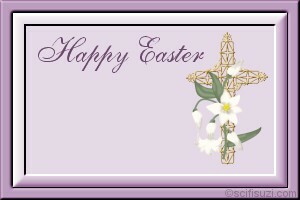 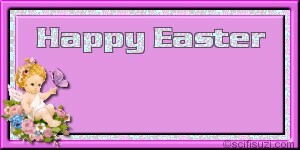 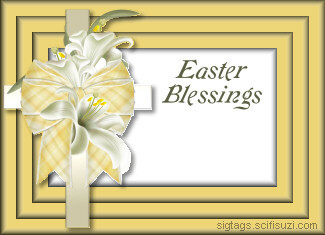 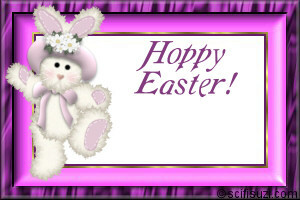 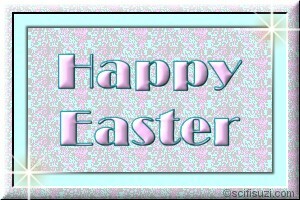 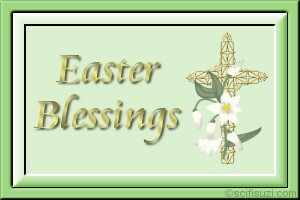 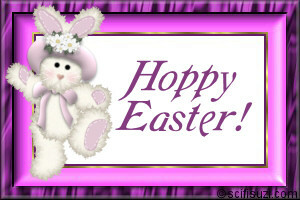 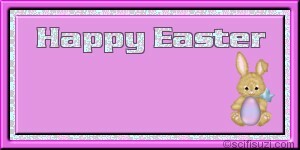 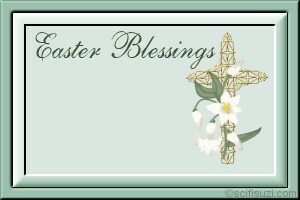 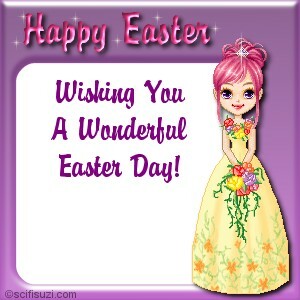 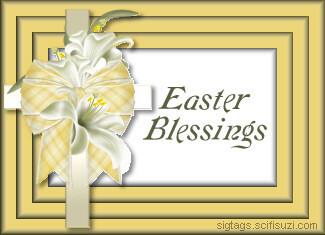 On this page you will find Easter signature tags and calling cards. 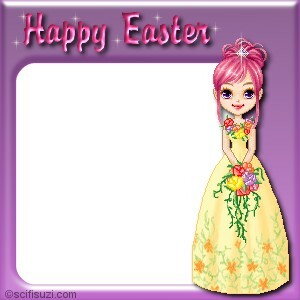 They are great for signing guestbooks or emails! 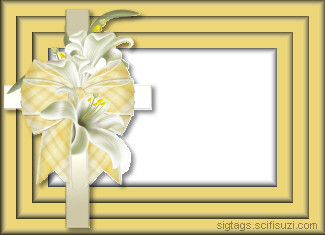 These Signature Tags can be personalized with a graphic program like Paint Shop Pro or Photoshop.